Camellias grow well in most conditions and provide quality blooms of varying sizes, shaps, and colour. A Camellia Guide lists those camellias that produce the best results, and identifies those that are available from two nurseries. .Click on to the link below. 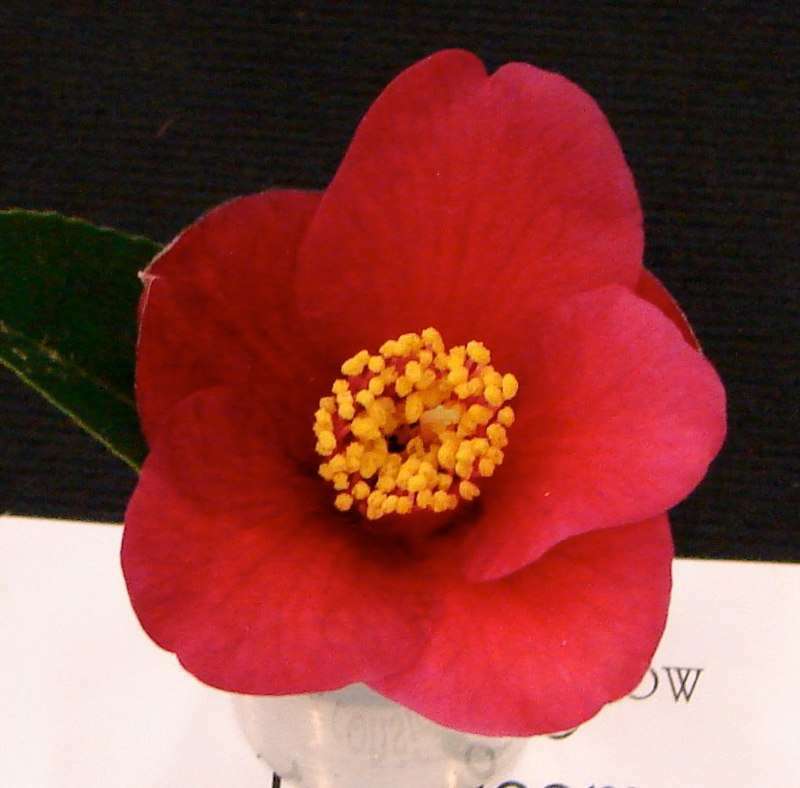 The registration list for New Zealand Raised Camellias is now available. New Zealand Registrations as at March 25 2019. There have been no new registrations in the last 2 years. 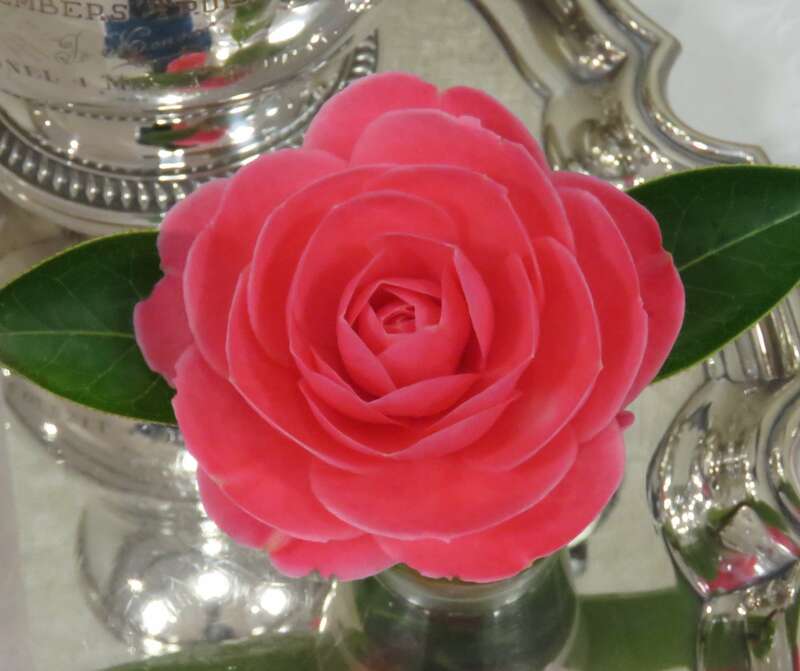 If you have raised a new variety of camellia you can register it. The registration form for new varieties can be downloaded. New plants can be done at home. Here are 2 methods that can be done. 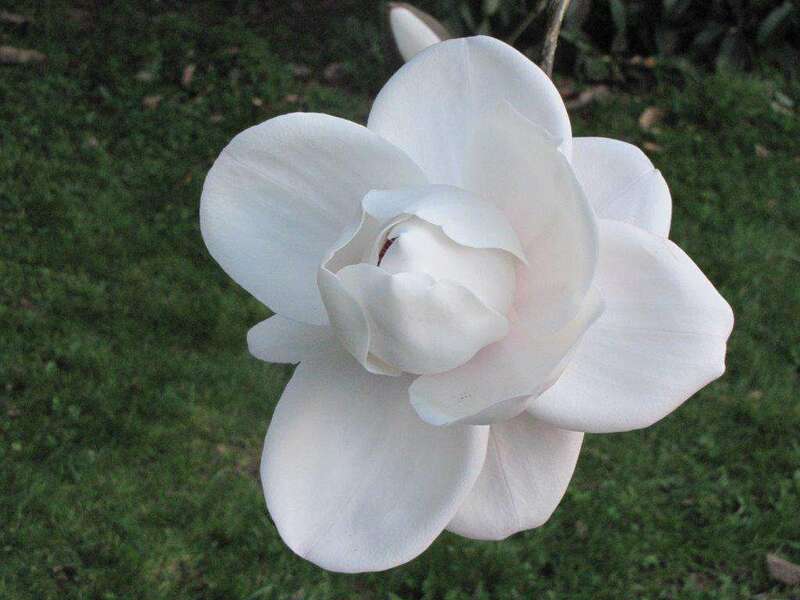 For more details on the growing of camellias contact the local Branch Secretary who can provide specialists in your area, or purchase Camellia Culture which can be obtained from the Treasurer for $3. 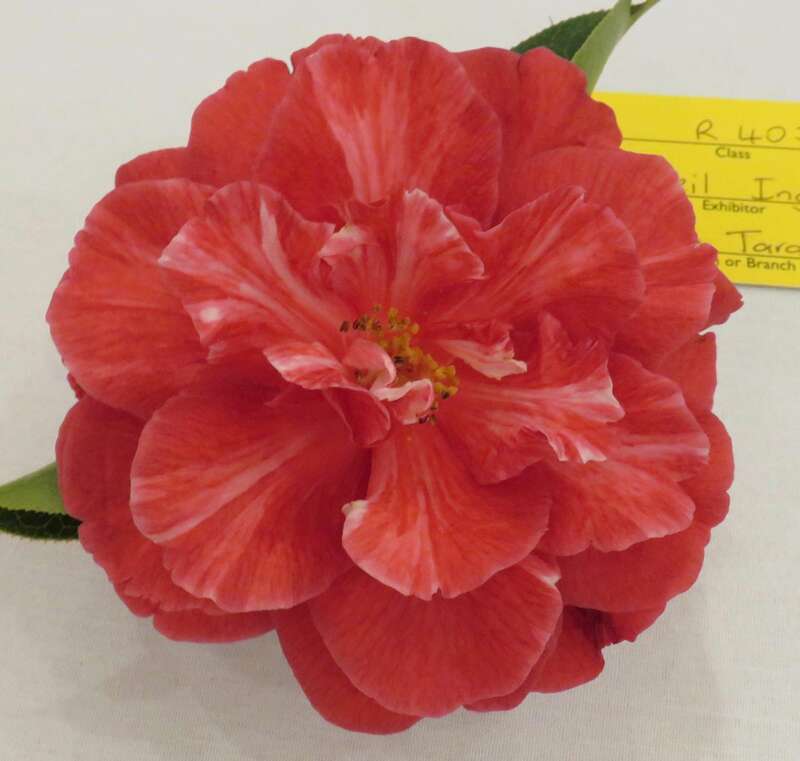 Joining up with the NZ Camellia Society is also advisable.